The David Eccles School of Business helps you build your future. It’s more than a place of teaching and learning; it’s a place of doing. This is a place where you launch companies and understand how to instill an entrepreneurial spirit in all you do. It’s a place where the new world of multidisciplinary collaborative business is applied in classrooms and companies in the heart of Silicon Slopes. Eccles faculty come from world-class business backgrounds and inform industry-leading research in our respective fields. The momentum at the Eccles School is transforming business in Utah and throughout the world. The Eccles School continues to earn high rankings. For example, six of our programs ranked in the top 25 in 2017. Eccles students are in high demand because of their real-world business talent and because they know how to get things done. Come to the Eccles School and chart the course of your future. Come define who you are and build your strengths as you create your own Eccles experience. 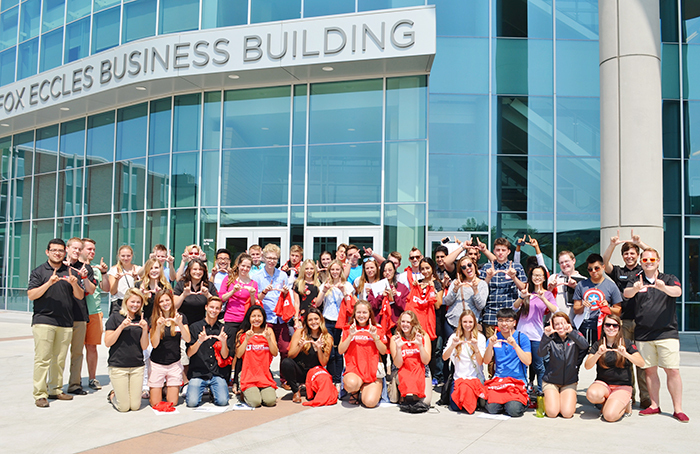 Learn how the University of Utah David Eccles School of Business impacts the lives of students, our community and the world around us. 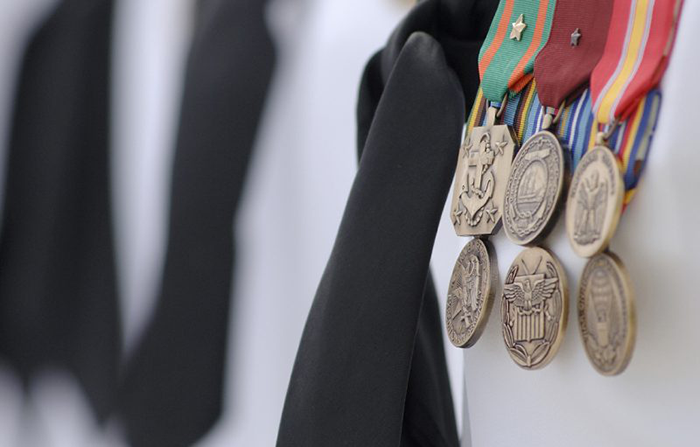 Your military experience has taught you how to be a great leader and instilled in you the ability to work collaboratively through challenging circumstances. At the Eccles School, we value those same skills and want to help you apply them to a successful career in business.